We’re out riding in the cold, but if you’re shopping today and for the rest of the holidays, Clip-n-Seals make a great, fresh gift (as they have for like a decade). Find them on Amazon, Pinterest (in app), and directly in Twitter. 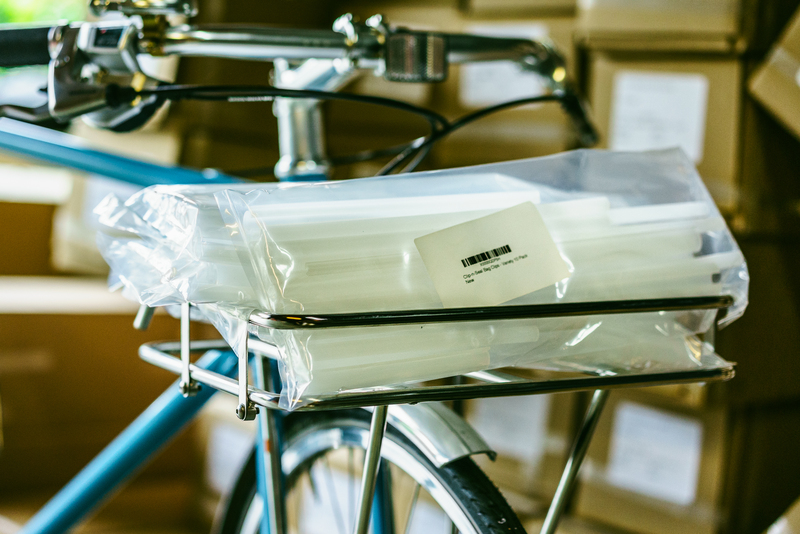 The original Clip-n-Seals are designed here in Seattle and made in Yakima, Washington by the same people that share all the bike riding with you.